How to create a request redirection from a Web service to a servlet ? Connect REST service to MySQL Docker Container? 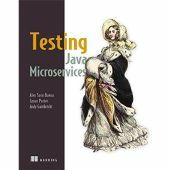 How do I keep single responsibility of these 3 microservices? How to implement http post request method into spring boot/soap project. Implement HTTP POST request into SOAP ? Microservices in Action: What's new in microservices? 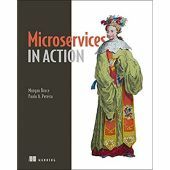 Microservices In Action: Is service dependent on monolithic downstream can be Microservice.